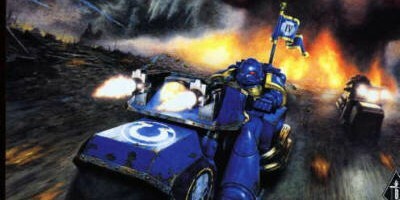 Within the Eye of Terror the Iron Warriors homeworld has become a living hell for many brave warriors of the Imperium. But their lifetime of slavery may be about to end, thanks to the unlikeliest of saviours. In the days of Inferno! it was quite common to write stories that included characters who appeared in the novels. This story was a way of setting up some characters who were set to appear in my next novel, Dead Sky, Black Sun. 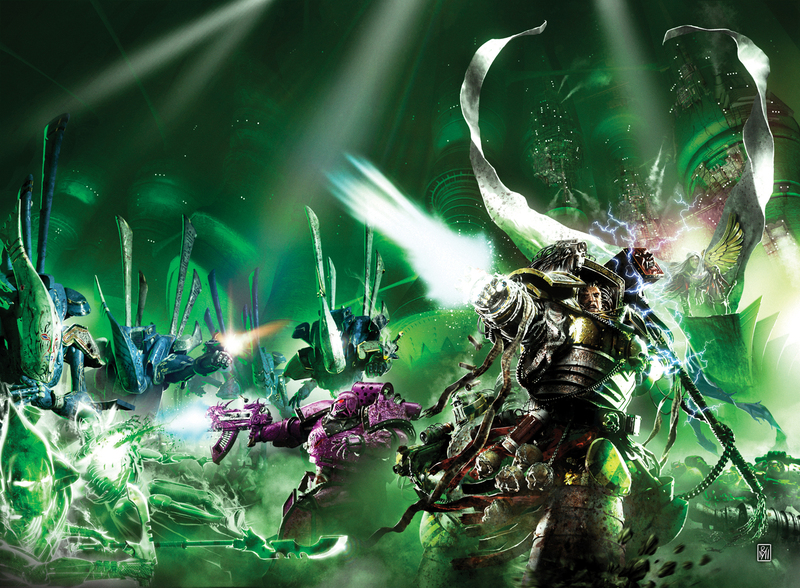 It also answered the question posed at the end of Storm of Iron regarding what had happened to Lieutenant Colonel Leonid after the Iron Warriors had taken him captive. This was a chance to explore some of the darkness of Medrengard and really go to town with the description of the horror of a daemon world. In part it was inspired by a dream I’d had a few nights previously… The Omphalos Daemonium had appeared in a messed up dream I’d had with a daemon train that killed people with sentient smoke and when I woke up my clock radio alarm came on, it was with a news item about the Soul Train awards. Something clicked in my head that this was something good, and so I scribbled down what had happened (to make sure I didn’t forget because I knew that if I didn’t, the idea would be forgotten before lunchtime) and began writing the story that evening. Within a couple of evenings, I had the bulk of the first draft written and looking pretty much like it does now. So all in all, a pretty useful dream (if a bit odd…).